Are you stumped as to the next steps for your career? Do you want to continue being a technologist or climb the management ranks? Interested in what it takes to become a CIO? You have your college degree and have been working for a couple of years. Now what? Come learn about the various certifications depending on your path. Technology: Do you know your technical aptitude? Do you want to go into Security or Dev Ops? Management: How do you develop your soft skills (Emotional Intelligence)? Leadership: Learn about the CIO certification program! Moderator: Jeanne Teeter has over 25 years in leading global learning, learning technology and internal communication efforts to maximize organizational performance and potential, covering both strategic and tactical initiatives. 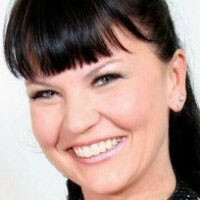 She is currently Director of Training and Organizational Development at Arbonne International, LLC. Prior to joining Arbonne, Jeanne held organizational development leadership roles at Corinthian Colleges, Inc., HomeBase, Inc., and Thrifty Drug Stores. Her ability to get results, partner with business leaders, and exceed service expectations have been recognized with various awards of distinction, including the Driving Workforce Excellence Award and Performance Excellence Awards at Corinthian Colleges, Inc. Jeanne holds a BFA from the University of Wisconsin and a Master's Degree in Organizational Leadership from Brandman University. She also holds professional certifications in HR Management from UC, Irvine and Training Design and Development from CSU, Long Beach. 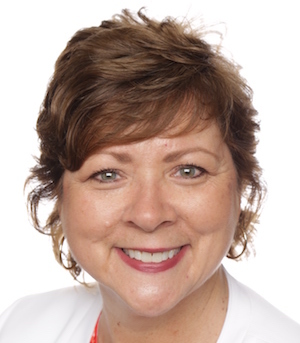 She is a certified facilitator/coach in Korn Ferry Decision Styles Assessments and Career Architecture; Senn-Delaney Leadership and Culture Shaping; and Situational Leadership II. Heather Atkins has over two decades on the front lines of technical sales, product innovation, and customer program management. She has helped leading technology companies grow their analytics, data, and collaboration products through a combination of technical depth and direct customer engagement. Currently as a solution architect at PluralSight, she has kept her technology skills sharpened and is constantly learning to stay ahead of the technology curve. 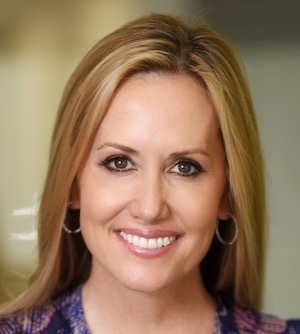 Heather spearheads new ways of selling, new markets, and driving from initial prospect to successful integration. She has a MBA in Technology from George Mason University. Fabienne Smolinski joined Arbonne in May 2017 as the Chief People Officer with over 20 years of Human Resources experience for several Fortune 100 organizations and top employers in Orange County. She is currently responsible for the global human resources function and recently assumed global leadership responsibility for customer service. Prior to Arbonne, Fabienne served as the Executive Vice President of People for The New Home Company, a luxury home builder based in Aliso Viejo. She was responsible for all aspects of Human Resources, seeing the company grow 200% in headcount, going public and being named a Top Workplace, all within one year. Prior to joining The New Home Company, Fabienne held Senior Leadership roles in companies such as Bausch+Lomb, Allergan, and Flour Corporation. Fabienne holds a Master's Degree in Business Administrations with a concentration in Human Resources and an undergraduate BS, Business Administration. She is a Certified Compensation Professional and is DDI certified. Her active affiliations include the Society of Human Resources Professionals, National Association of Professional Women, and the National Human Resources Association. 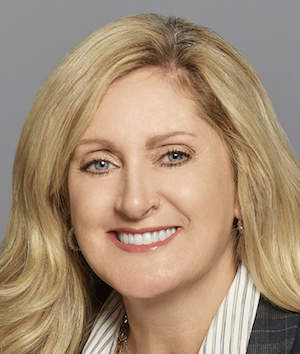 Nicole McMackin is CEO and President of Irvine Technology Corporation (ITC) - a National Technology Staffing and Solutions company serving midsized and Fortune500 clients throughout the United States. Nicole took over ITC at the age of twenty-nine and within three years the company was recognized by Inc 5000 as one of the fastest growing privately held companies in America. Nicole has an established career in sales and management with a strong emphasis of working within Fortune 300 organizations. She is a dedicated information technology staffing professional with key strengths to include; leadership and development managing and producing revenue, strategic planning, interpersonal relationships, team building, organizational development and analytical and creative problem solving. Nicole is a leader in promoting Women in Technology and has developed a curriculum to educate female technology executives to become certified Chief Information Officers (CIO). She's also an active member of the Orange County community, serving on numerous boards and receiving many national and local awards. Snacks and beverages are provided. If you or your company wish to host or sponsor an event, please ask one of the leadership team members located on the WITI.com Orange County home page.